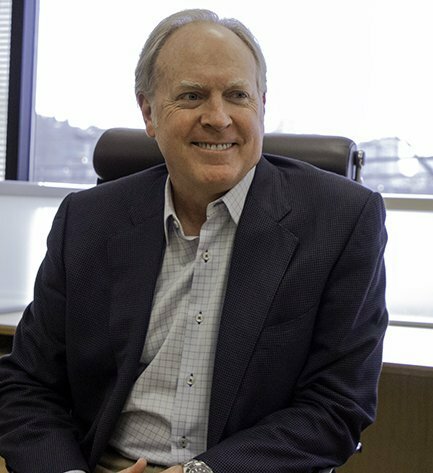 Hal is a Managing Principal at Columbia Pacific Wealth Management, and leads the firm’s Austin, Texas office. He works directly with family offices, entrepreneurs, endowments, and foundations. Prior to joining the firm, he founded Mission Hill Advisors, LLC, which was acquired by Columbia Pacific Wealth Management in 2019. Before that, he managed trust investment businesses for major private banks and founded an independent investment advisory firm. Hal began his career at Kidder Peabody & Co. in Denver. Hal lives in Austin with his wife and daughters and is very active in the community. He has served in leadership roles with Austin Community Foundation, The Seton Fund, and the Texas Methodist Foundation. Hal is currently a Trustee of Huston-Tillotson University. He enjoys playing tennis, boating, and restoring vintage motorcycles.